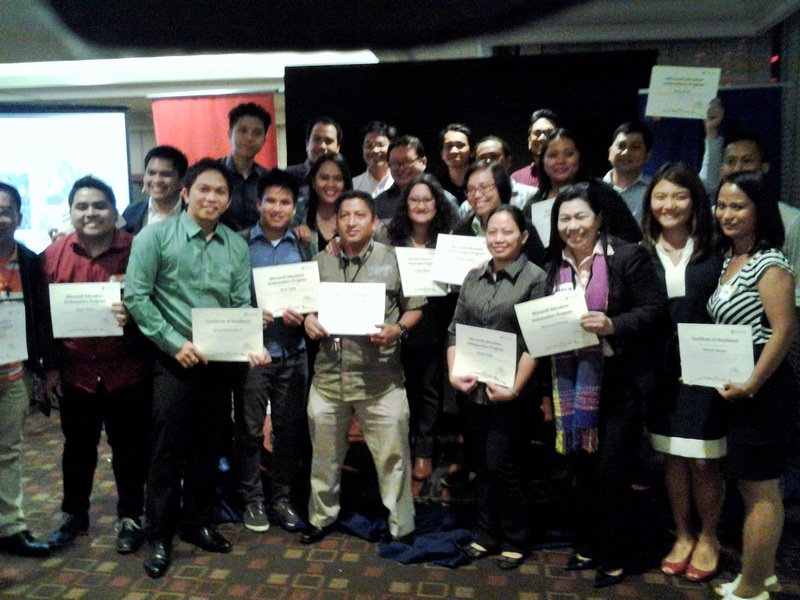 Microsoft Philippines recognized 27 Ambassadors for Education last February 4, 2015 at Ascott Hotel, Makati City, Philippines, during the General Assembly of Microsoft Ambassadors. 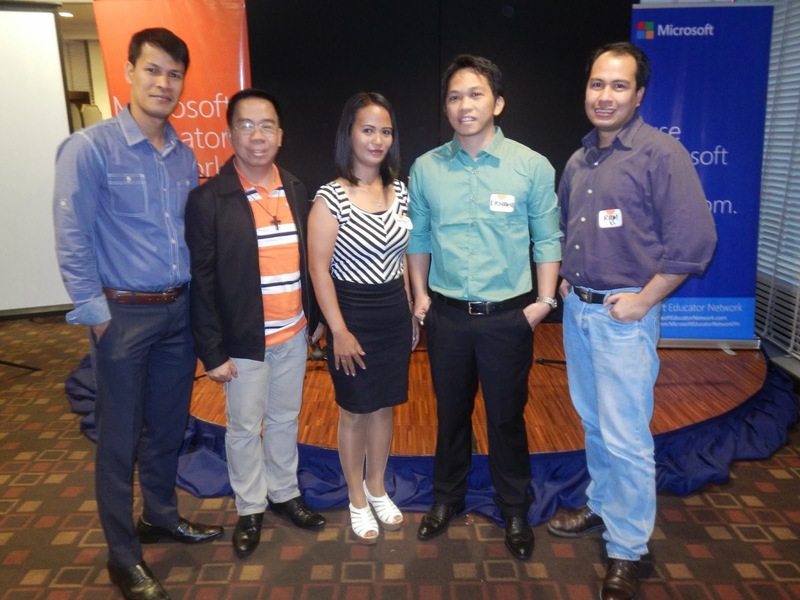 These individuals are from the business and education sectors and some are the student partners of Microsoft who are also involved in the program and even from non-government organizations. 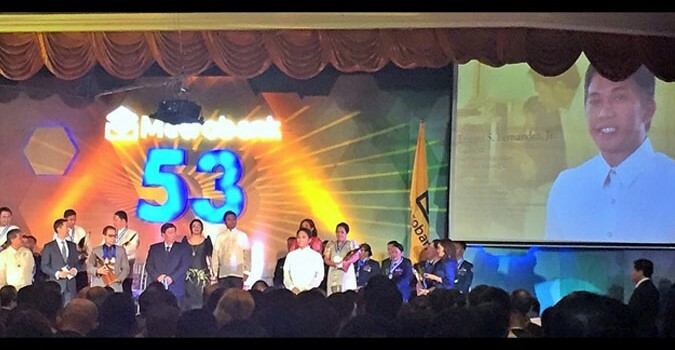 These are the people who are passionate of uplifting the quality of education of every Filipino through the efficient and proper use of technology in teaching and learning. 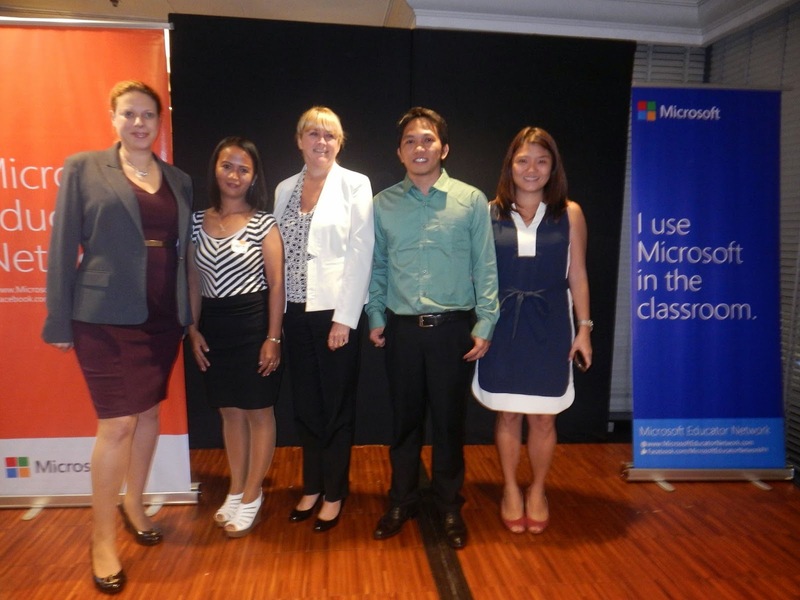 Each ambassadors had trained more than 40 teachers from their adopted school. The program is getting bigger and better by recruiting new sets of ambassadors to intensify the use of technology in teaching and learning. 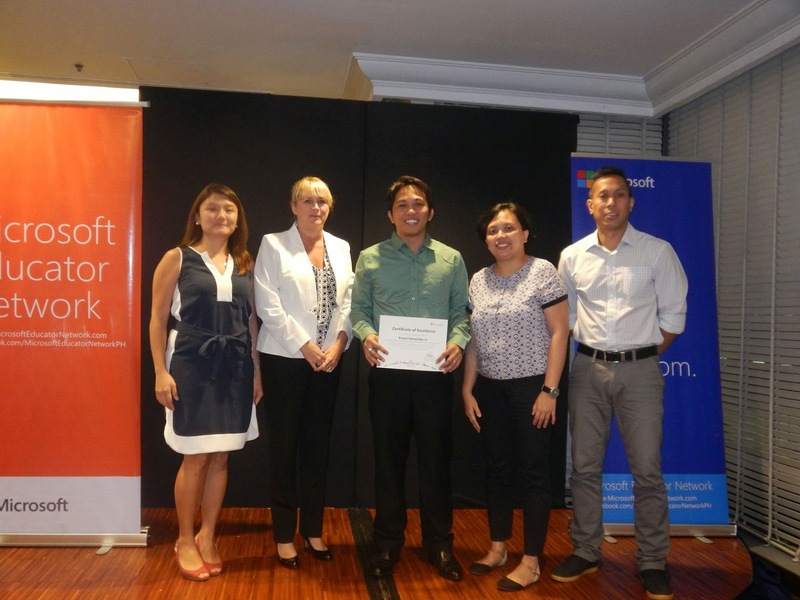 Award of Excellence received by Ernani Fernandez in recognition of his exceptional performance as a Microsoft Education Ambassador who empowers educators to teach with technology. great endeavor! pretty cool program. Congratz. I'm quite simple and serious but with sense of humor!